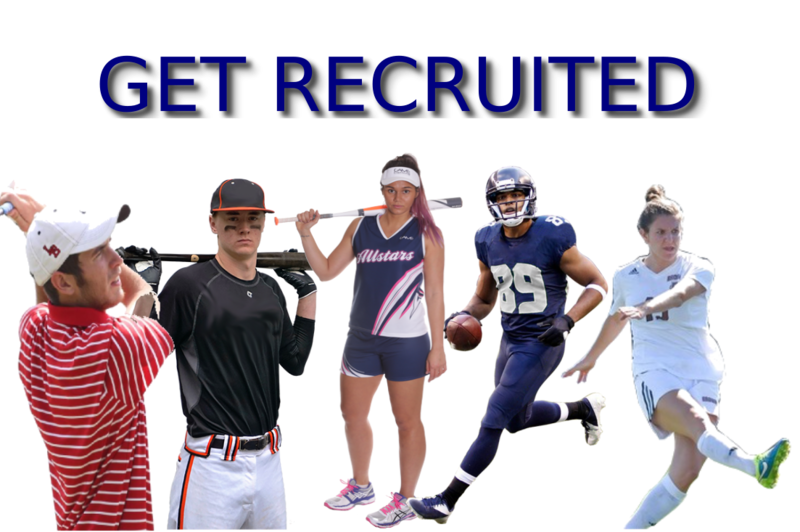 College Scouts Inc. – Your guide in college recruiting! Every week, COLLEGE SCOUTS are on the field, in the gym or on the course identifying Top Prospects that have the talent and the desire to play at the next level. Not only have these athletes been selected for their athletic ability but they also excel in the classroom. They have been through a rigorous in-home interview process, often times with their entire family and have proven themselves to be a great RECRUIT for college programs across the country. Over the past 10 years, college recruiting and the ways that college coaches recruit athletes has drastically changed. Social media, email and the internet have made it easier for college coaches to evaluate players. However, recruiting is still about building relationships. 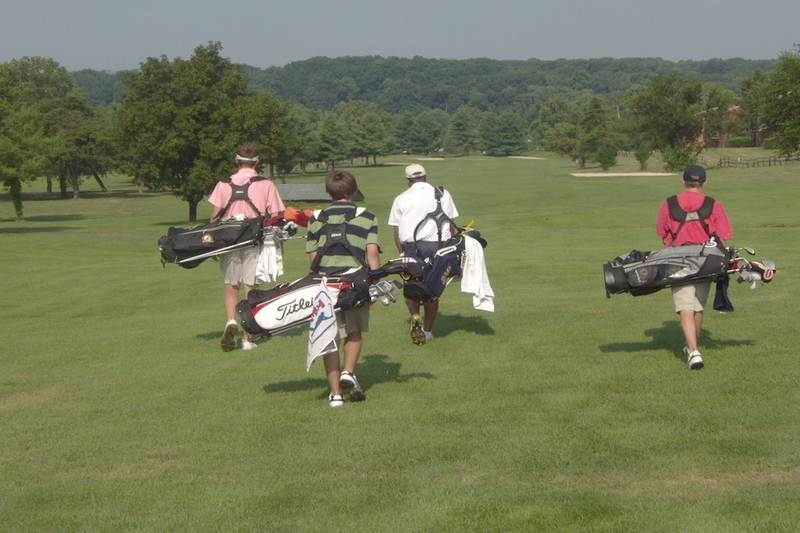 But, with so many different rules and regulations enforced by the NCAA, where do you begin? A FREE RECRUITING SEMINAR IS WHAT YOUR TEAM NEEDS! The NCAA manages the daily operations of the NLI program while the Collegiate Commissioners Association (CCA) provides governance oversight of the program. Started in 1964 with seven conferences and eight independent institutions, the program now includes 635 Division I and Division II participating institutions. 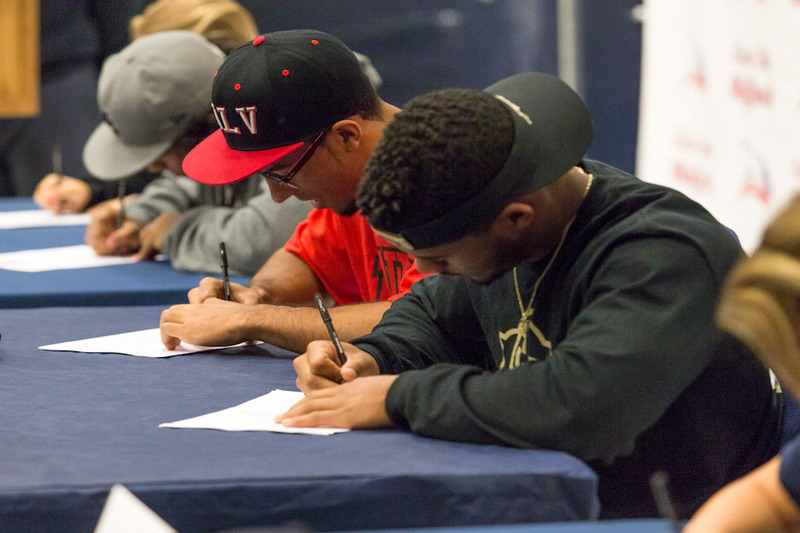 The NLI is a voluntary program with regard to both institutions and student-athletes. No prospective student-athlete or parent is required to sign the National Letter of Intent, and no institution is required to join the program. By signing a National Letter of Intent, a prospective student-athlete agrees to attend the designated college or university for one academic year. Pursuant to the terms of the National Letter of Intent program, participating institutions agree to provide athletics financial aid to the student-athlete, provided he/she is admitted to the institution and is eligible for financial aid under NCAA rules. An important provision of the National Letter of Intent program is a recruiting prohibition applied after a prospective student-athlete signs a Letter of Intent. This prohibition requires participating institutions to cease recruitment of a prospective student-athlete once a National Letter of Intent is signed with another institution. Once a National Letter of Intent is signed, prospective student-athletes are no longer subject to further recruiting contacts and calls. 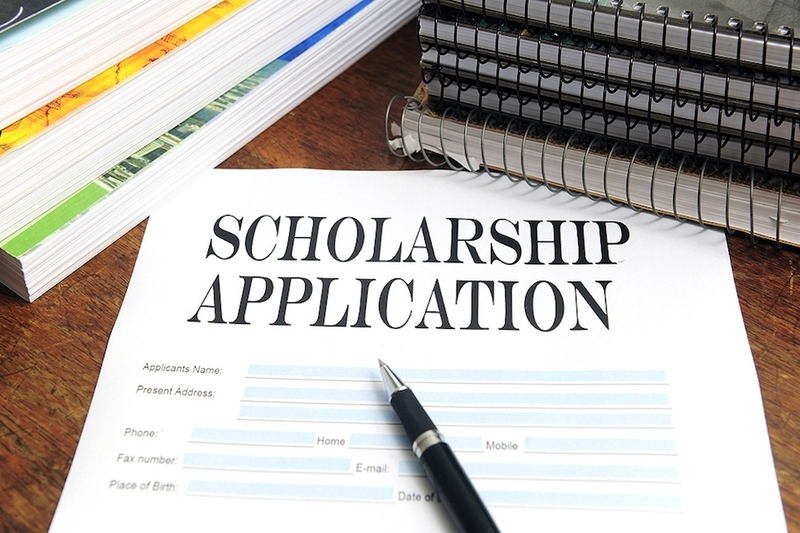 Student-athletes are assured of an athletics scholarship for a minimum of one full academic year. By emphasizing a commitment to an educational institution, not particular coaches or teams, the program focuses on a prospective student-athlete's educational objectives. Scholarships are gifts. They don't need to be repaid. There are thousands of them, offered by schools, employers, individuals, private companies, nonprofits, communities, religious groups, and professional and social organizations.